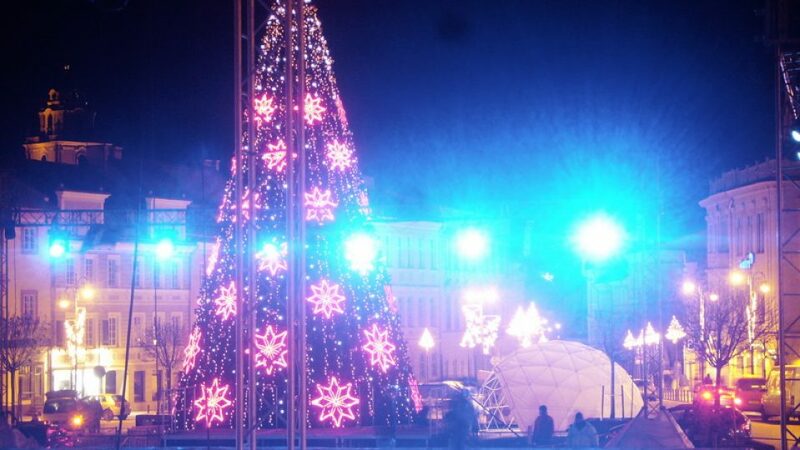 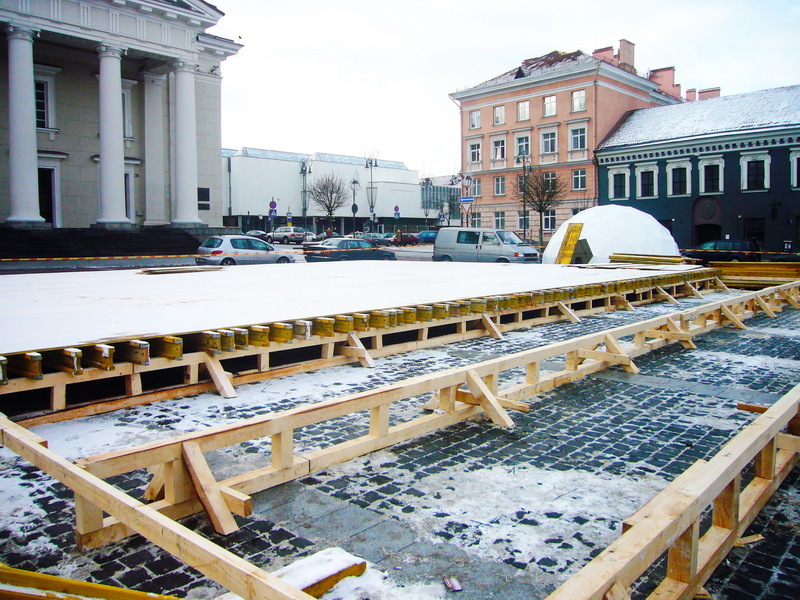 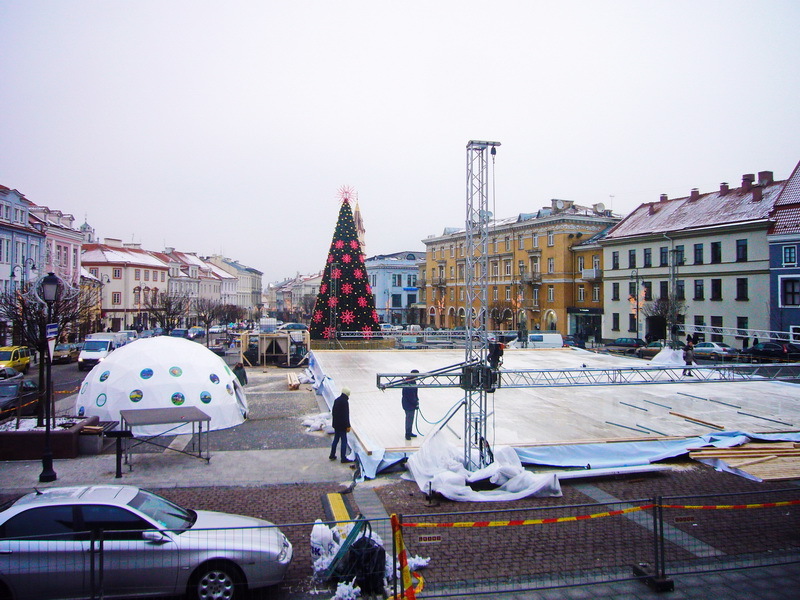 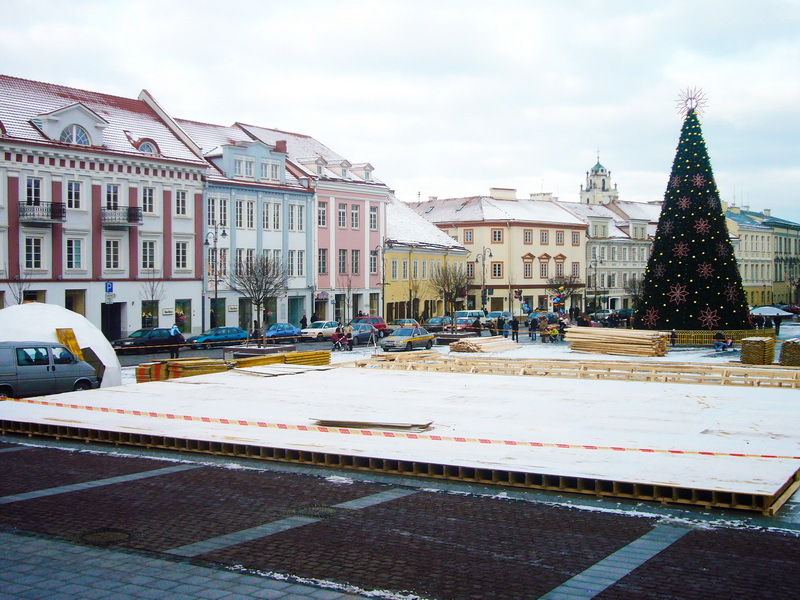 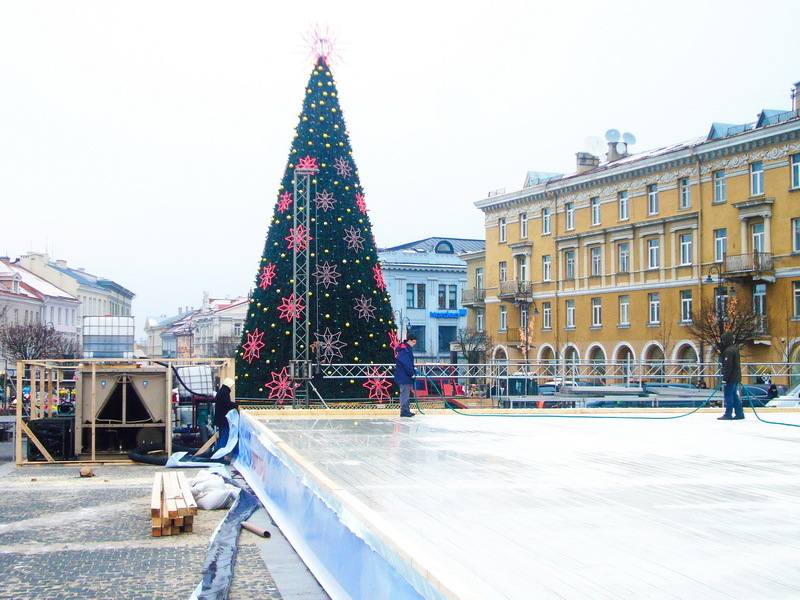 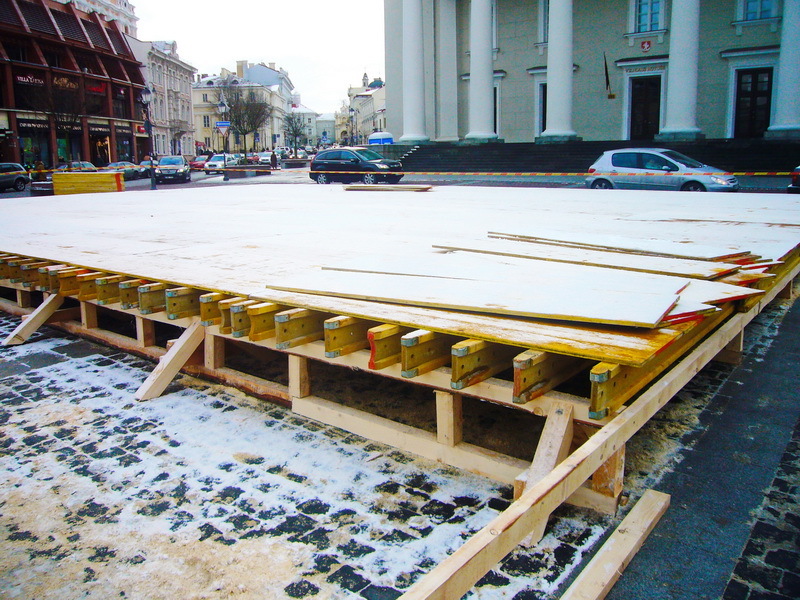 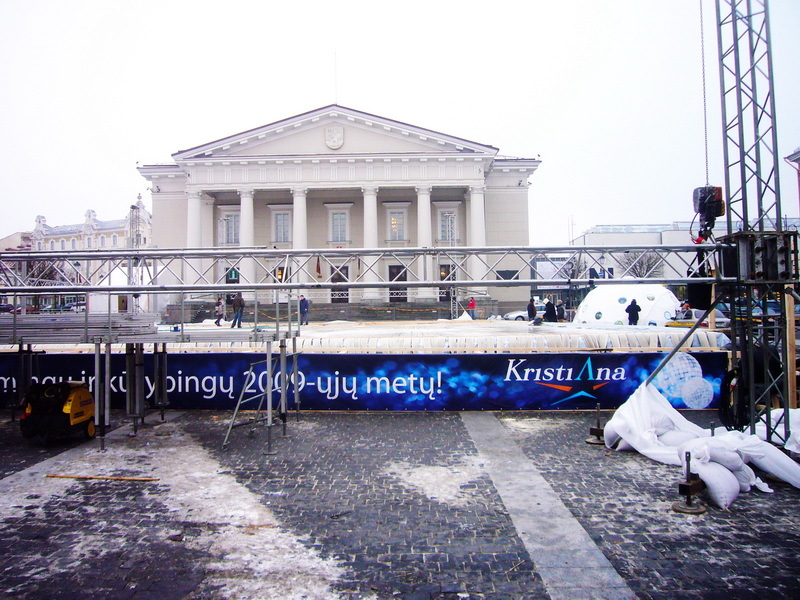 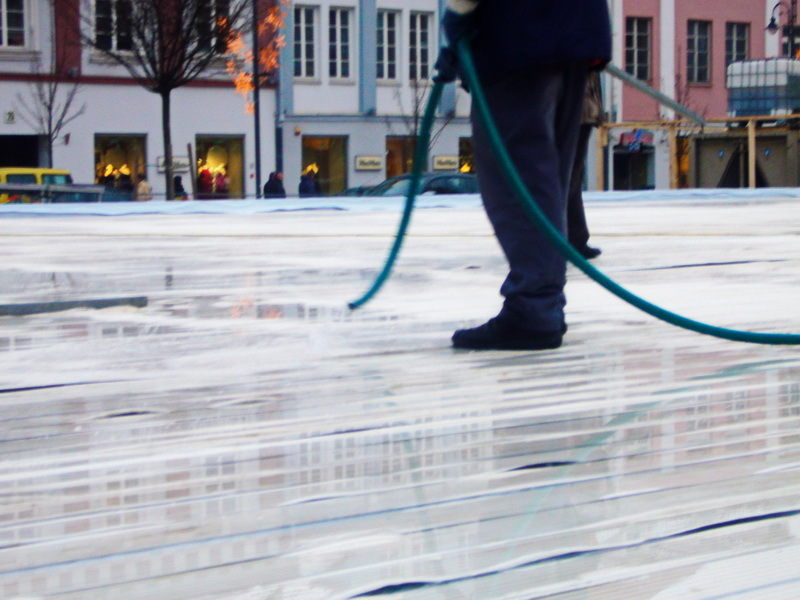 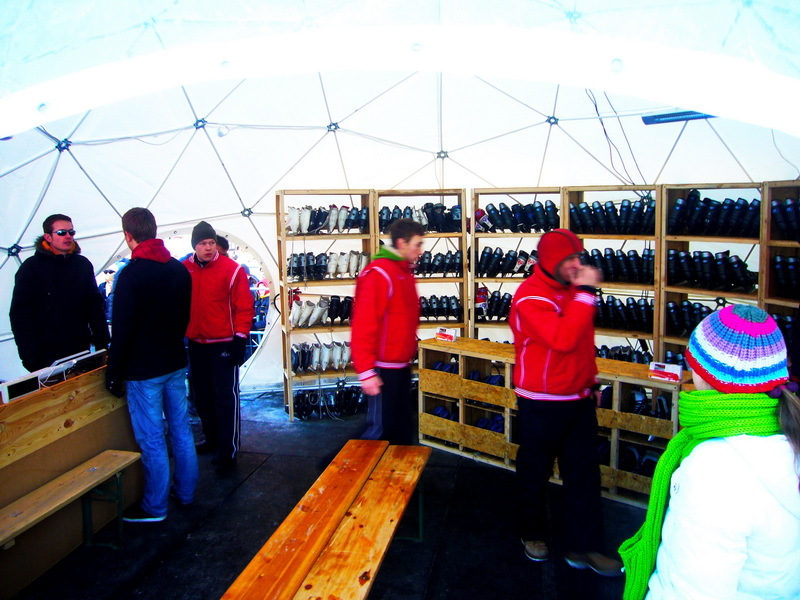 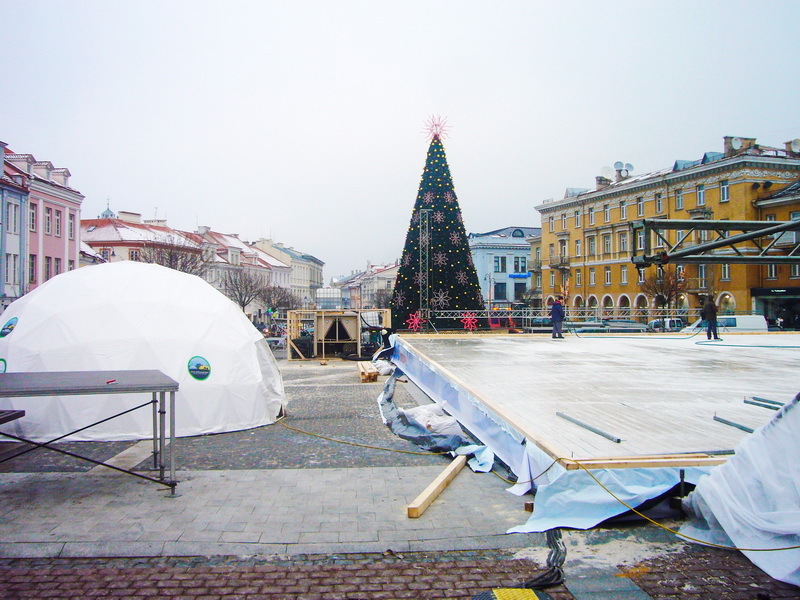 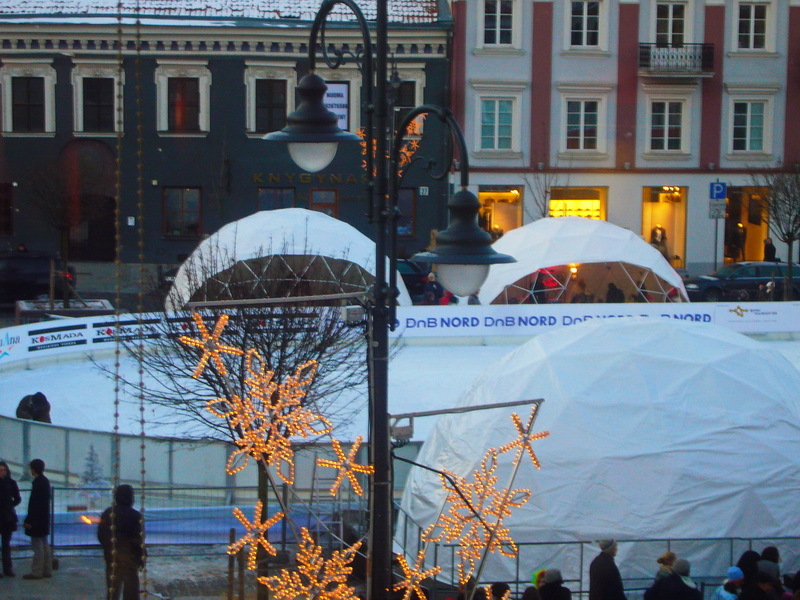 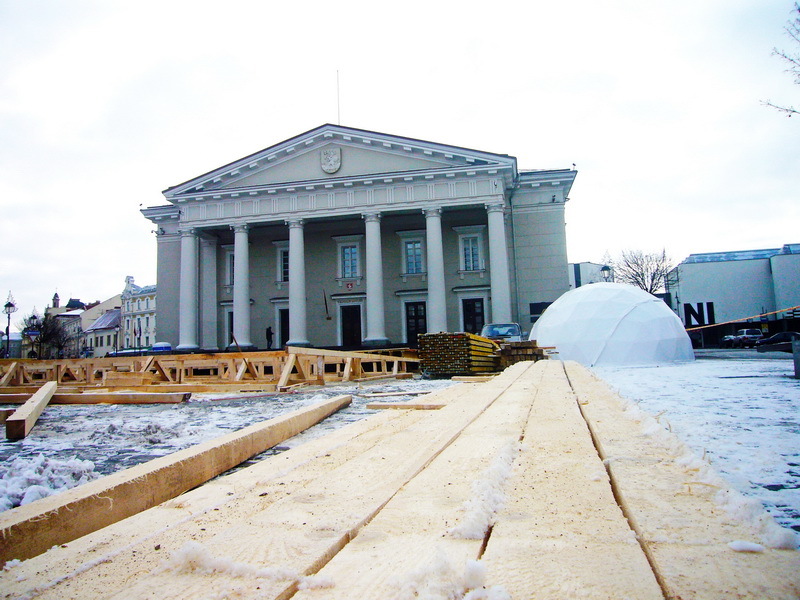 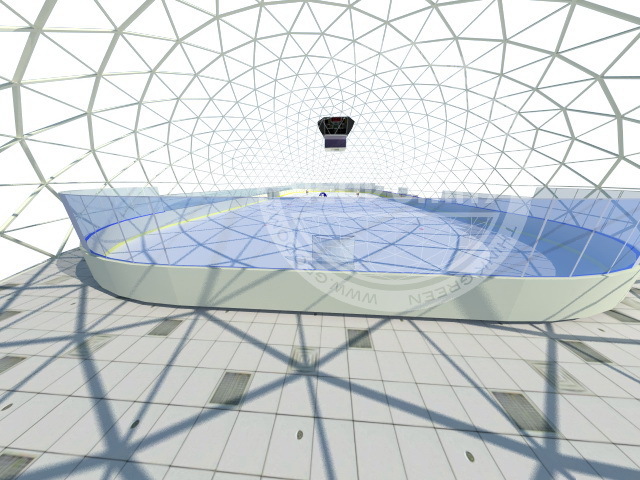 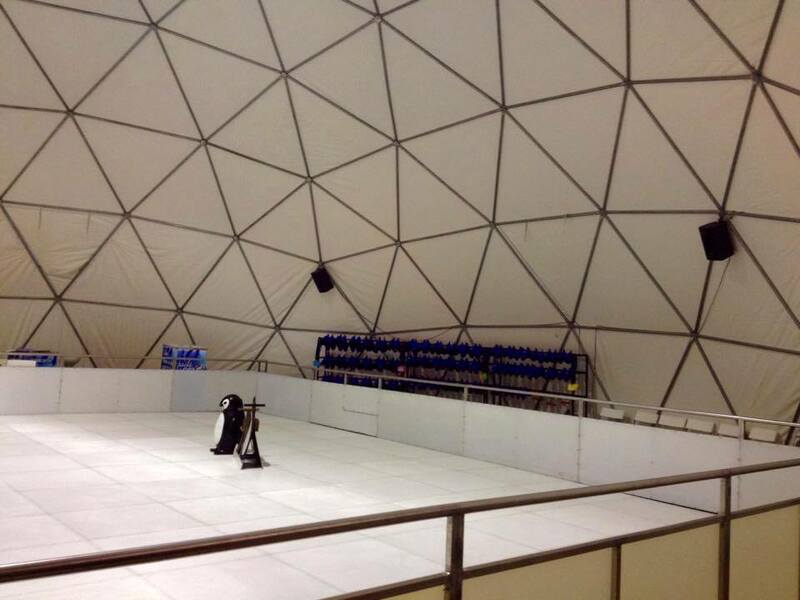 The use of an Ice Rink Dome Covers, allows many other events to take place, all without removing the ice. 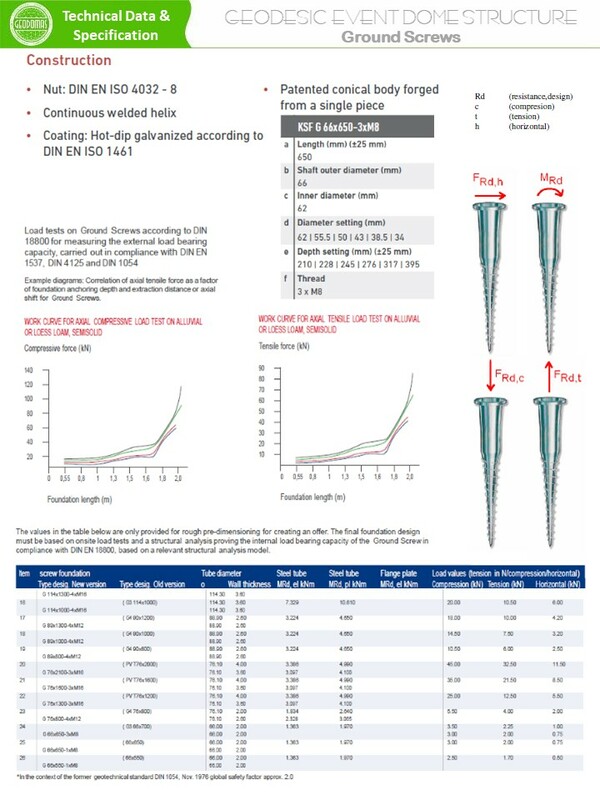 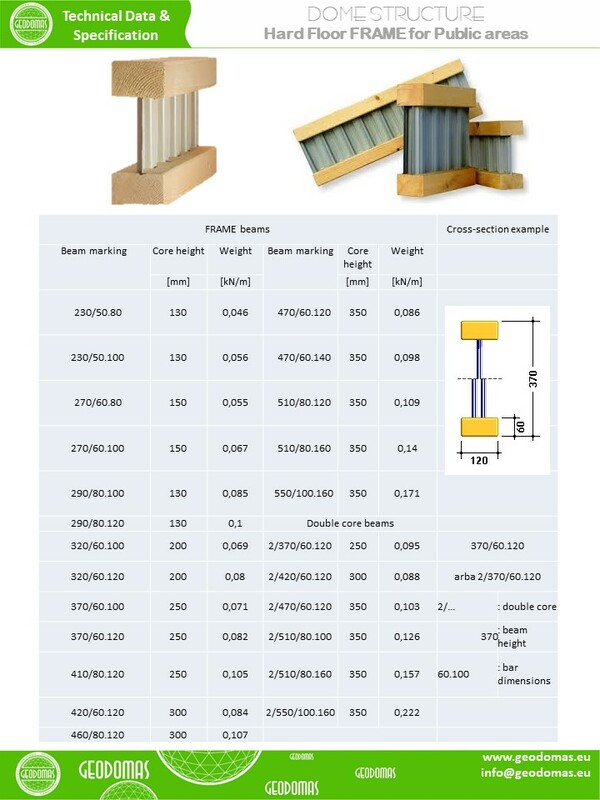 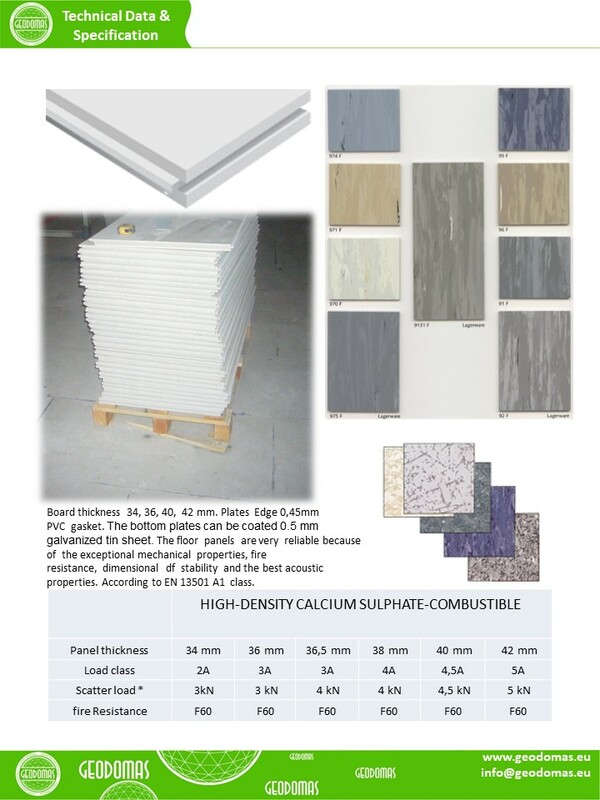 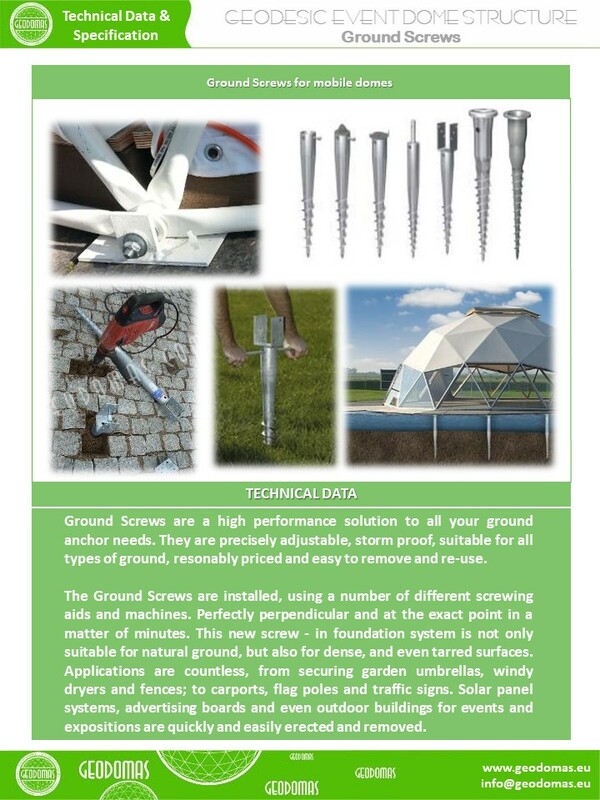 This allows for faster conversions and reduced costs associated with the arena conversions. 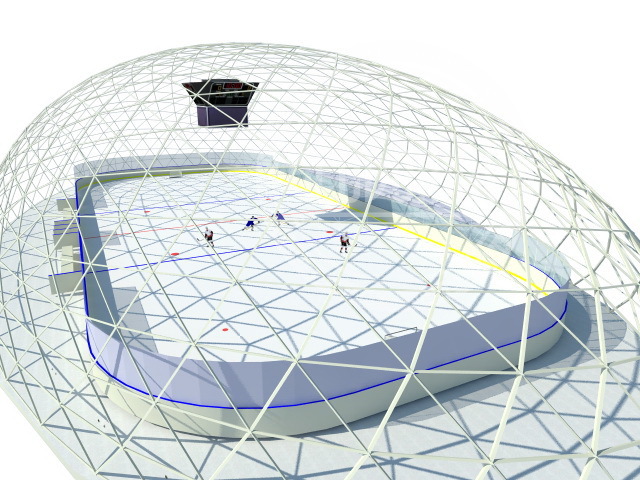 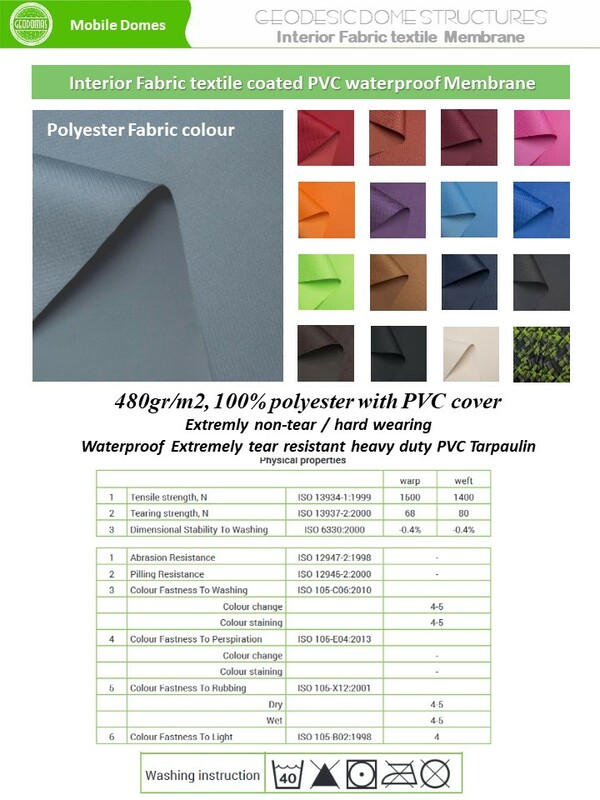 Convert your arena today into a multi-functional surface for a variety of sports and special events. 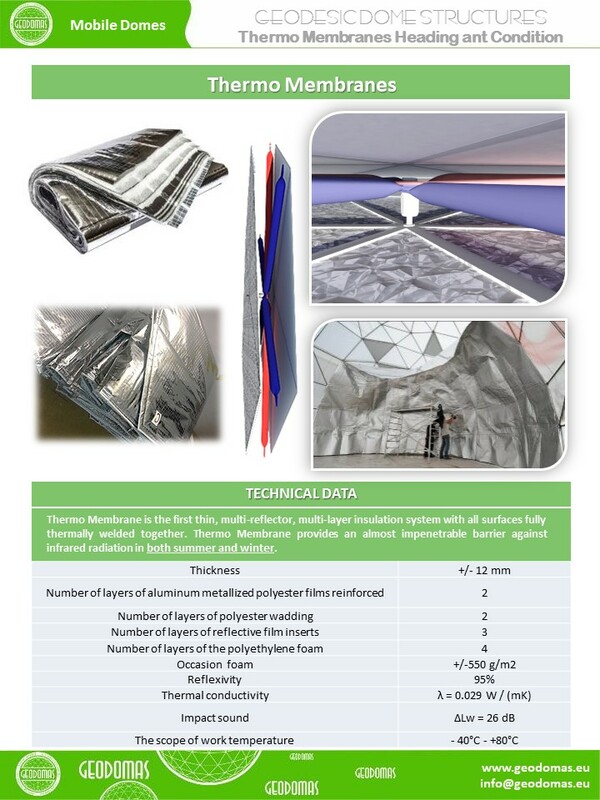 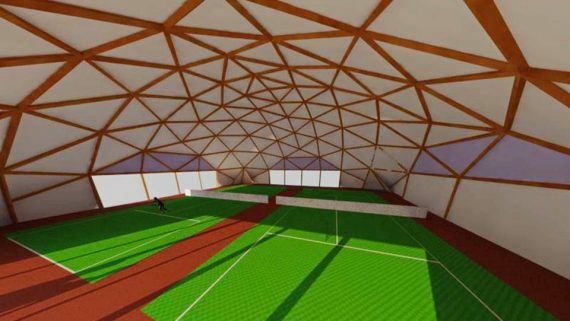 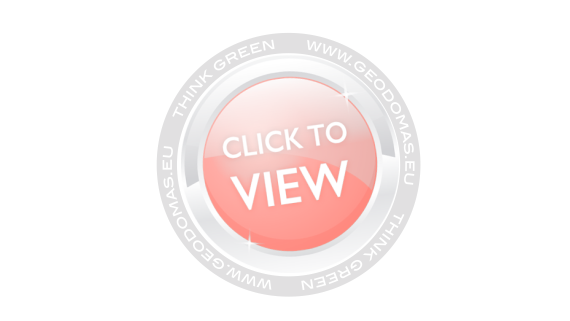 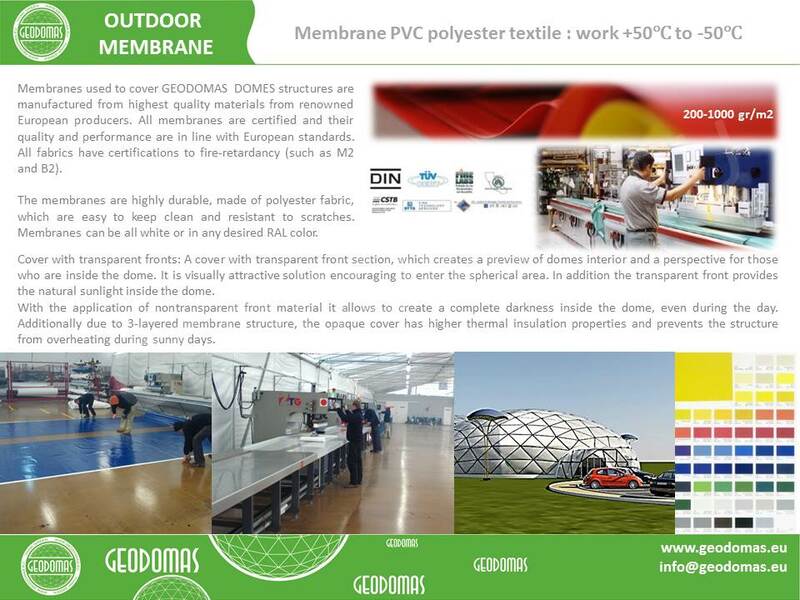 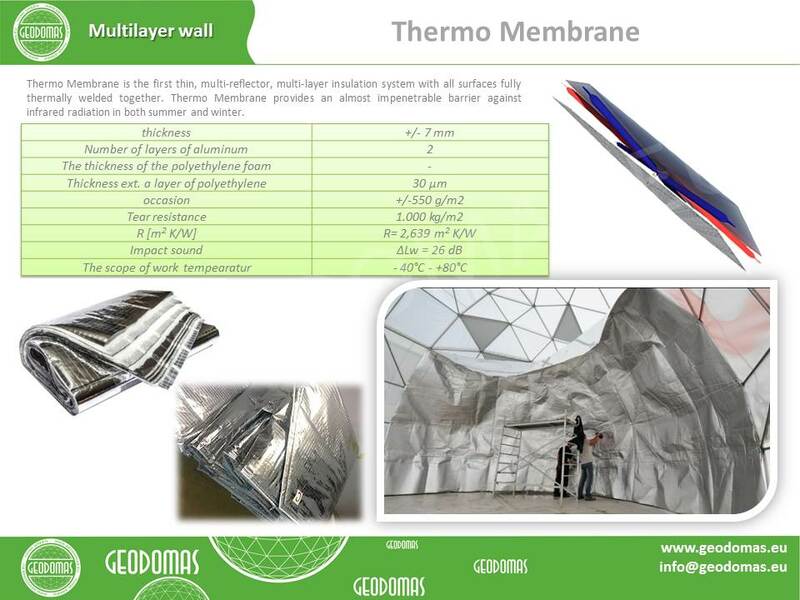 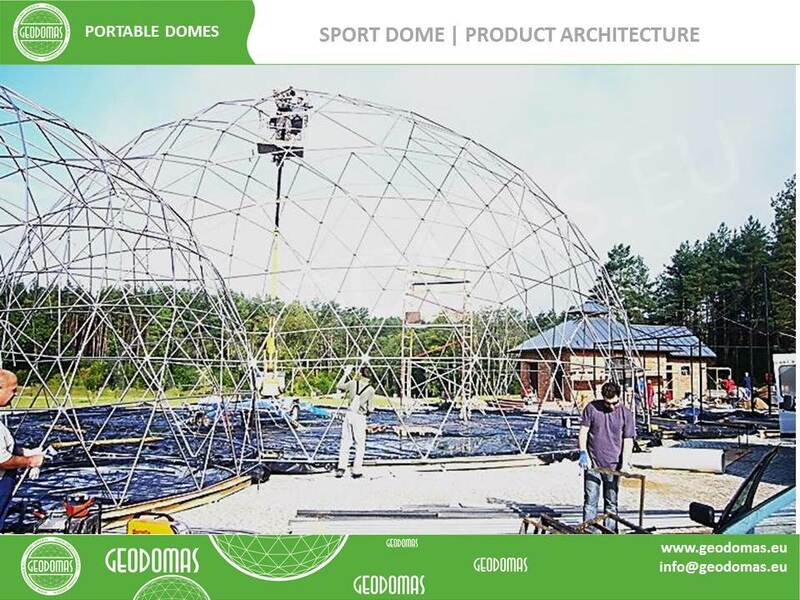 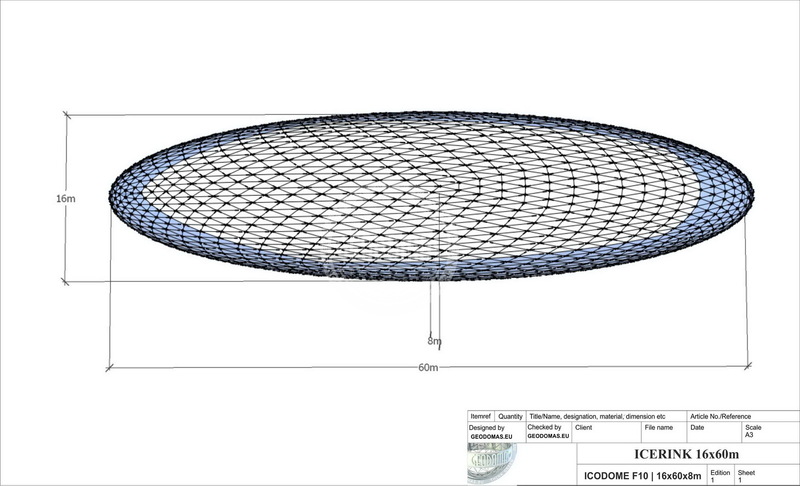 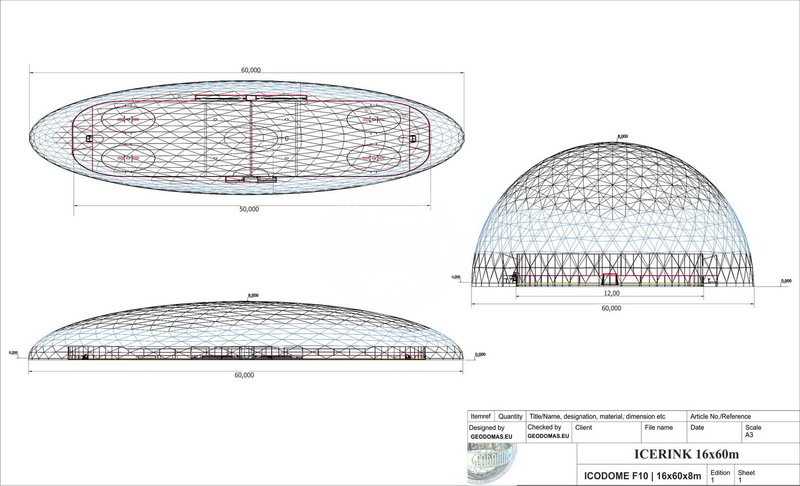 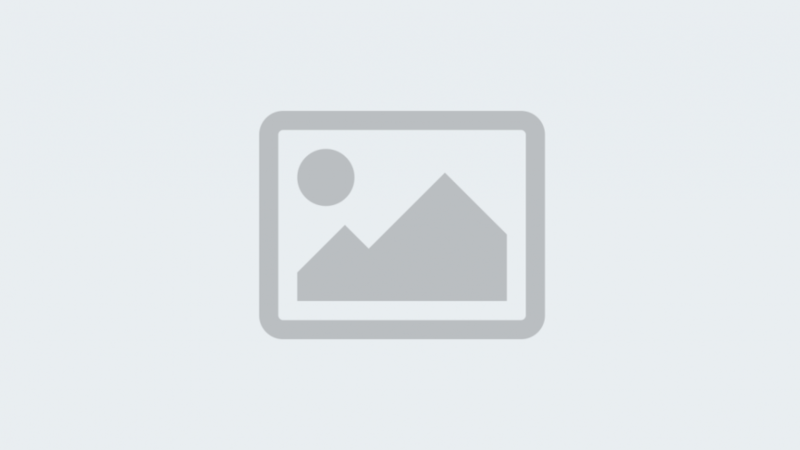 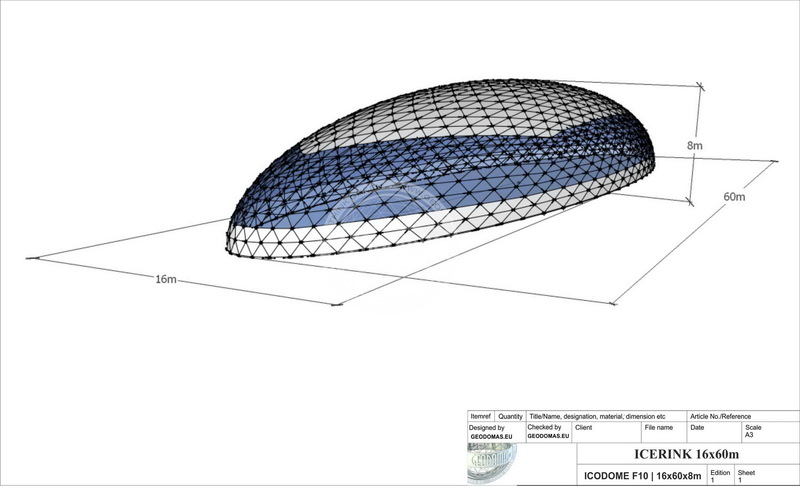 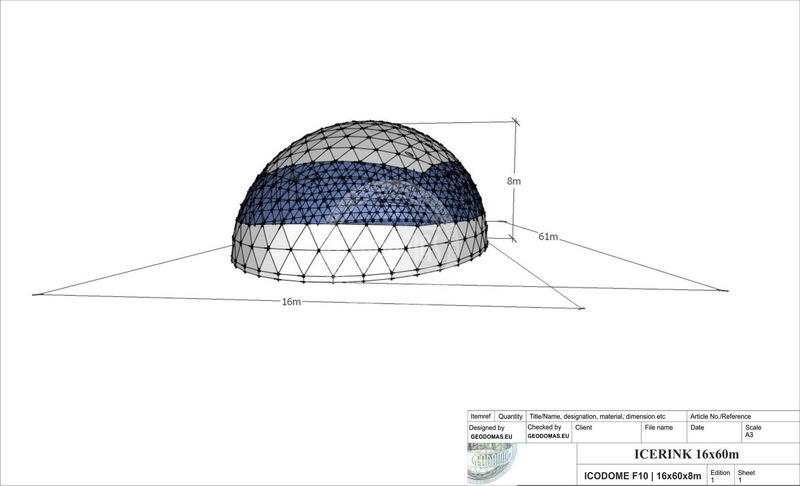 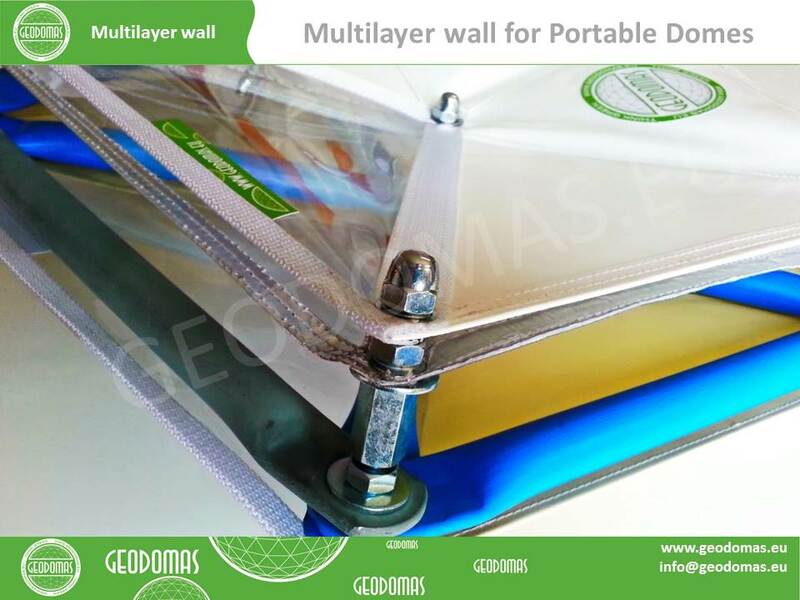 GEODOMAS specialises in the design, manufacture and supply of marquee geodesic tent systems. 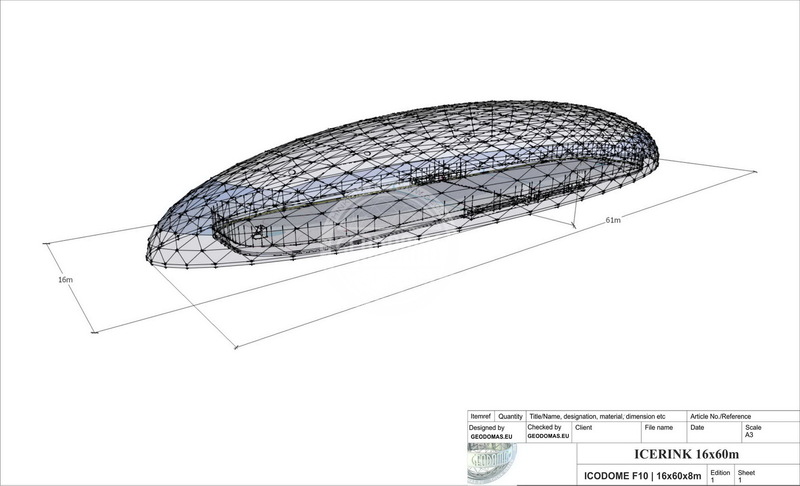 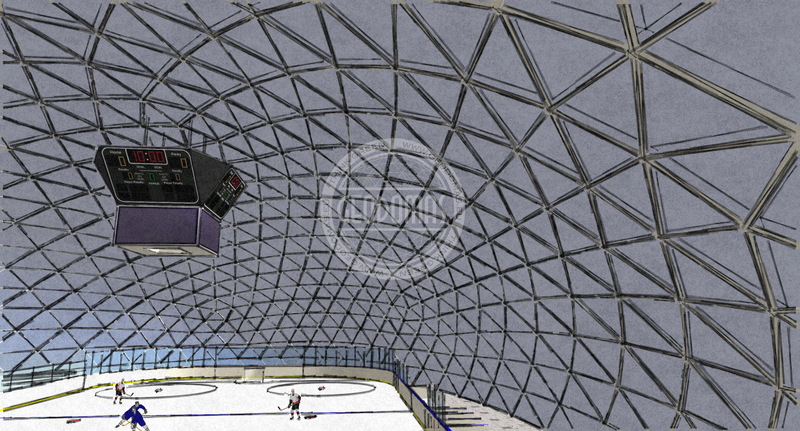 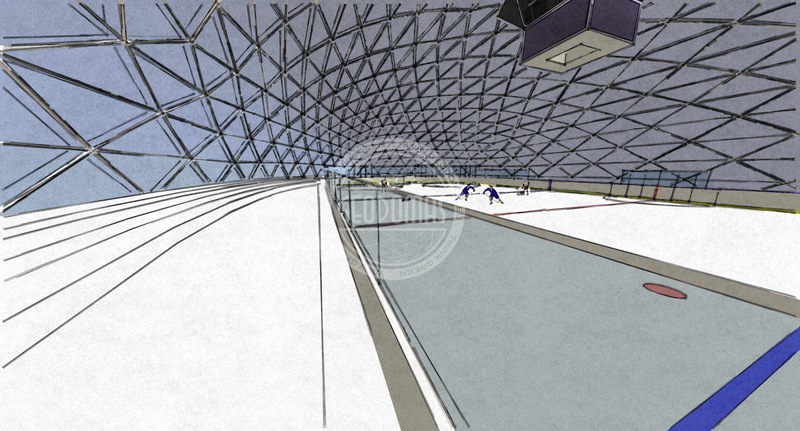 This canopy structure has been built as ice rink cover.